Chiang Rai will be the next gateway to AirAsia Thailand (the newly renamed brand for Thai AirAsia) with four new routes being inaugurated between January and February, offering new opportunities to enjoy Northern Thailand and by extension, the Shan State in Myanmar as the border is less than two hours away from Chiang Rai International Airport. AirAsia Thailand currently offers seven daily flights out of Chiang Rai. Six daily frequencies link the Northern town to Bangkok Don Mueang International Airport while another daily service links Chiang Rai to Hat Yai. This is Thailand’s longest flight as it takes two hours and 15 minutes. 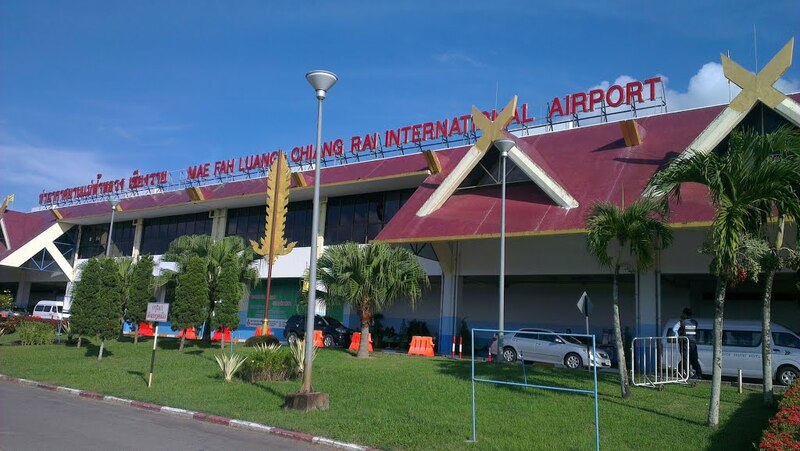 First to open to the public will be the Chiang Rai-Macau route which will be served three times a week, each Wednesday, Friday and Sunday with an Airbus A320. It will be followed on January 31 with the launching of four weekly services from Chiang Rai to Kuala Lumpur, each Monday, Tuesday, Thursday and Saturday. 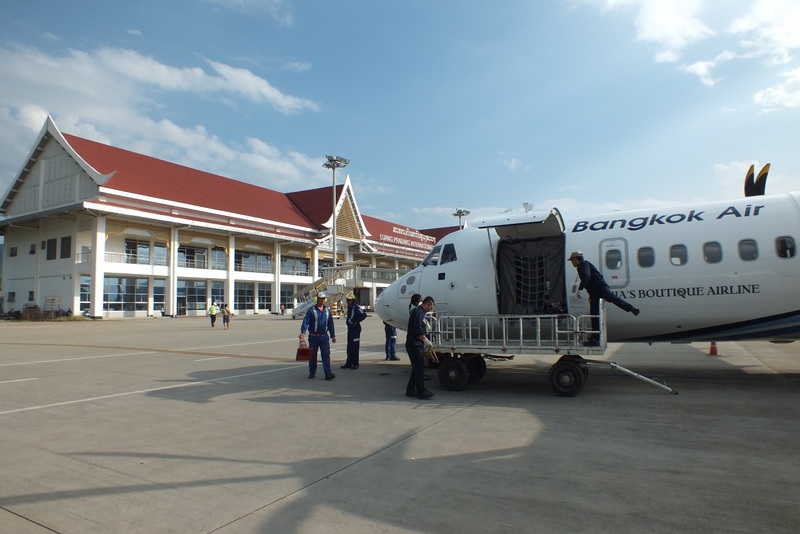 The route will open Chiang Rai access to over 100 other destinations in the region which are served by the low-cost carrier at its main Southeast Asian hub. On the same day, AirAsia Thailand will also start serving Singapore from Chiang Rai, flying three times a week each Tuesday, Thursday, and Saturday. Finally, from February 1st, AirAsia Thailand will also add three weekly services to Phuket with frequencies set each Wednesday, Friday, and Sunday. All these routes will be served exclusively by AirAsia Thailand, Chiang Rai-Phuket excepted which is also flown by competitor Thai Vietjet. 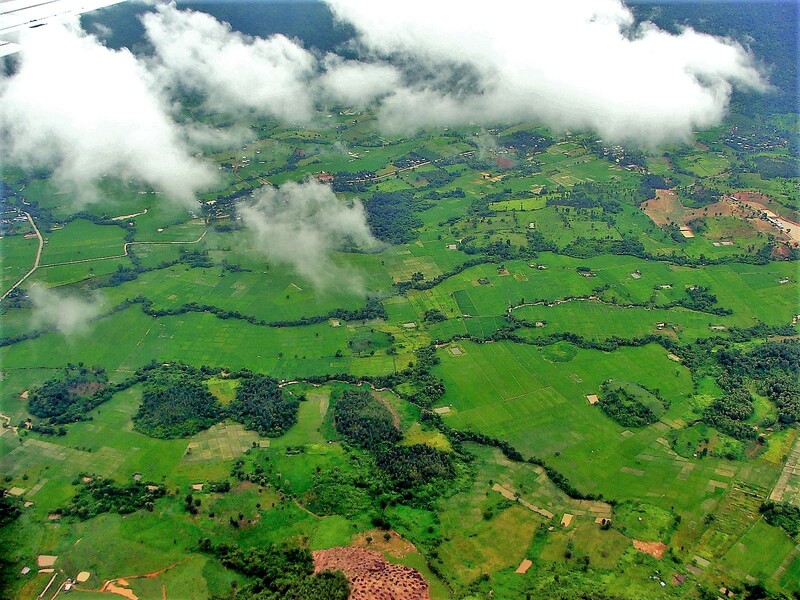 The new routes will also help to attract tourists to Southern Myanmar, to the Shan State. The border to Tachileik in Myanmar is only 62 km away from Chiang Rai Mae Fah Luang International Airport and can be reached in less than two hours drive by busses. Tachileik is the main gateway to the Shan State out of Thailand and is some 130 km away from the Shan State capital city Keng Tung. Special discounted fares to celebrate the opening of the four new services are offered until December 30. Chiang Rai already has a large number of flights to China PRC as well as Hong Kong as the destination is increasingly popular with Chinese travellers. 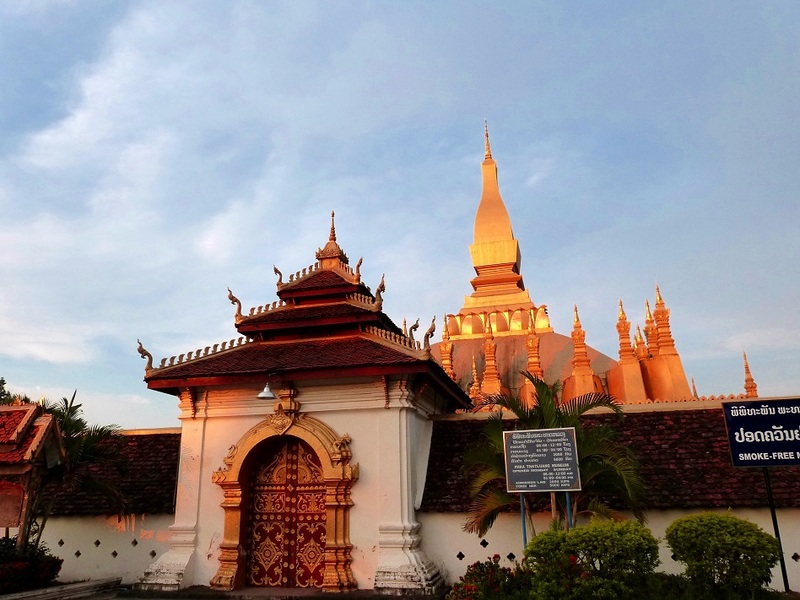 Chiang Rai is regularly linked to Changsha, Chengdu, Guangzhou, Kunming, Shenzhen and Hong Kong. The airport welcomed in 2017 over 2.5 million passengers, up by 21% over 2016. The airport is conveniently located by being only 15 minutes away from town. Baolau offers domestic and international flights to Thailand. You can book tickets online, receive via emails and get ready to travel.